What is the secret of accumulating money? You may find a few tips here. Of course, a lot depends on your personality and this is the topic examined in a wide-ranging selection of texts and videos on the inner life of money. 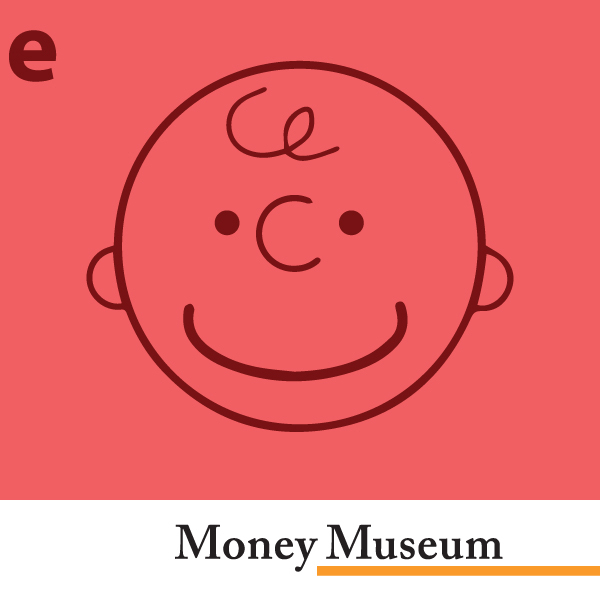 The founder of the MoneyMuseum talks about his personal experience. You are living in a reality where the unity has fallen apart. That has generated the need to put the different poles together again, in order to create unity. Serendipity is the most important money secret I know. The founder of the MoneyMuseum talks about his findings. A man, who made a lot of money after selling a tech startup, offers a nuanced and insightful answer to the above-mentioned question. Published by an anonymous author in Business Insider. After her degree in food science, Susanne Schanz had the idea to start a gourmet catering service delivering fine meals to clients’ homes. With little in the way of money, but with plenty of energy, she set off to realize her dream. Everybody talks about money, over what they have or over what they lack. Some people also talk about assets, about the wealth they would like to possess but do not have. Philosopher Andreas Urs Sommer takes us deeper into this labyrinthine subject. Text to the parable of the rich fool. What kind of person passionately assembles a coin collection, piece-by-piece, over years? A perfectionist, curiousity-driven, a speculator? With tongue slightly in cheek, the author examines the strange tribe of coin collectors.